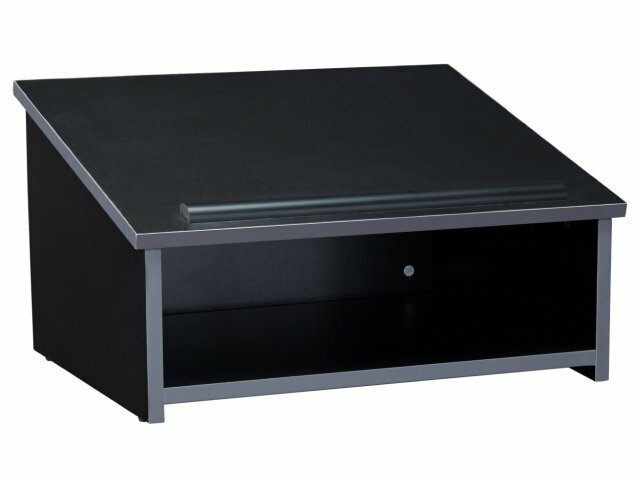 Tabletop lecterns are a convenient and inexpensive way of providing an important base for public speaking along with room to hold speaking notes. 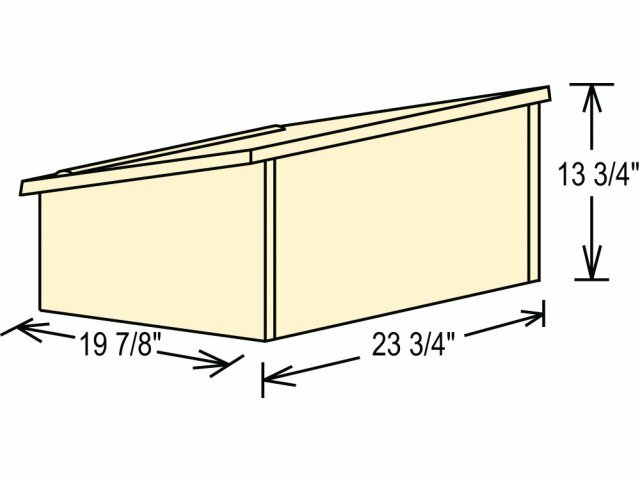 This model can be used independently by placing it on top of a table. 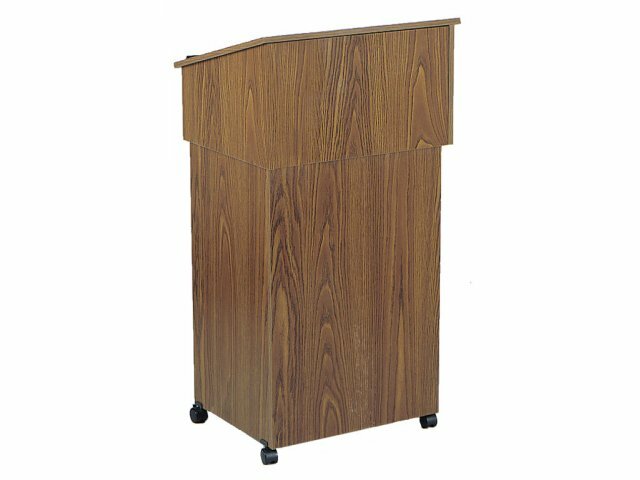 Or, if you prefer a more traditional full-length lectern, combine this with an audio-visual cart or lectern base. Either way, your speaker will appreciate having a lectern to use while delivering any presentation. Whether you are a church, school or business, a tabletop lectern is an indispensable tool to have around. 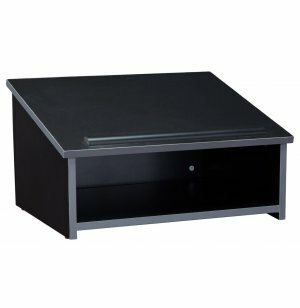 Tabletop lecterns can be moved wherever a presentation is going to take place. 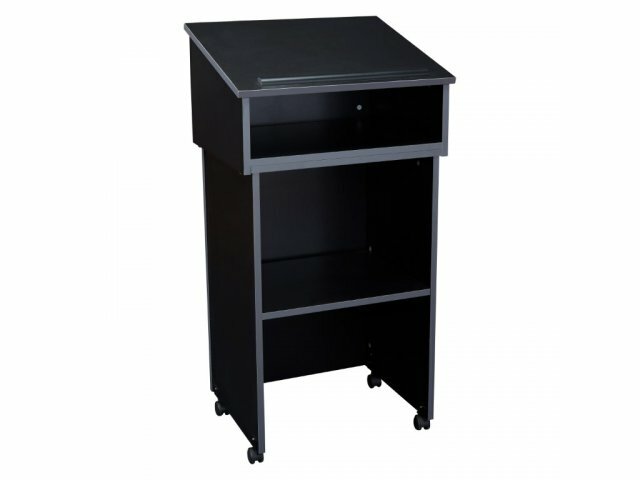 When not in use, this unit is easy to put away in storage until the next time it is needed.